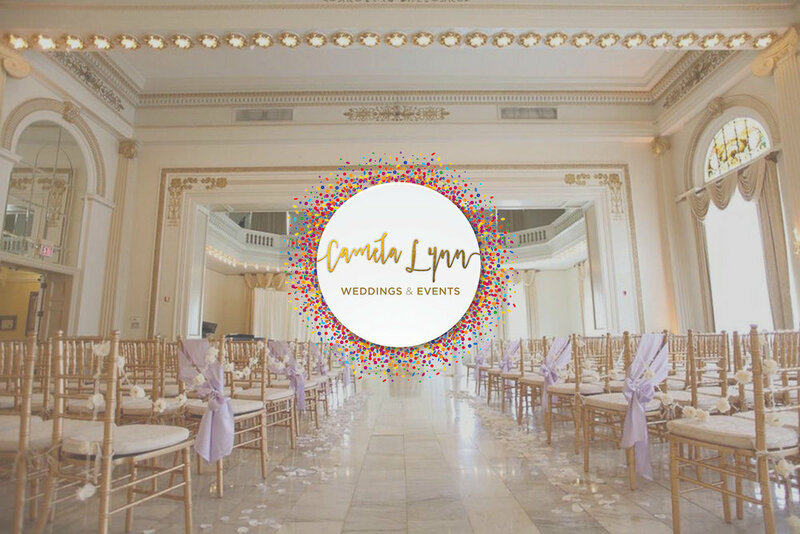 Welcome To Camela Lynn Weddings & Events! Make hiring a wedding consultant your first step to successful planning! Visit our gallery to see why our clients rave Camela Lynn! Camela Lynn Weddings & Events is a full service, boutique event agency dedicated to taking a personalized approach to event planning. Our beautiful and elegant events are the creative brainchild of our founder, Camela Jones, who has over 10 years or experience with wedding and event planning. We are committed to tailoring each event to suit our clients’ unique needs in order for them to have an experience of a lifetime. We do not only plan events. Instead, we promise give our clients the gift of everlasting memories. We proudly serve Dublin, Ohio and all surrounding areas of Columbus, Ohio. We travel too! Contact us now to begin your journey with us. 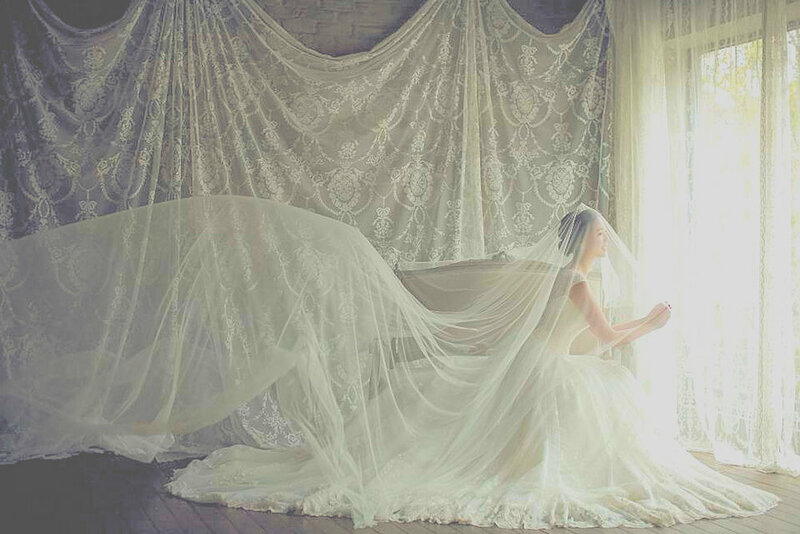 VISIT OUR GALLERY FOR MORE FEATURED WEDDINGS!